You want to know the price for a journey between Paris airports and the city of Paris ? To know the price, trust our online trip calculator " Taxi from Airport to Paris City " that allows you to visit our online privatized transportation without waiting that you just have to enter data your path . For example, enter the Orly airport as a starting point if you want to be recovered by our services at Orly airport or the airport of Roissy to be recovered Roissy . As a destination, if you want to get to the Gare Montparnasse, enter the Gare Montparnasse . Then choose the number of passengers and luggage and your fare is calculated automatically! 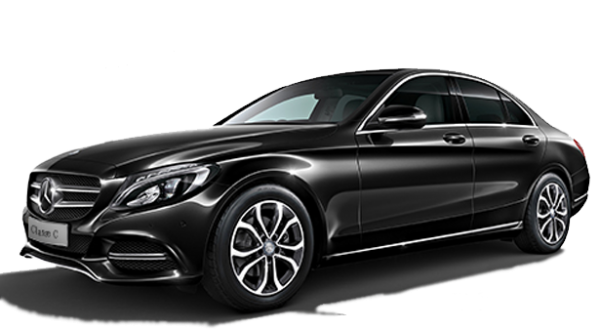 You only need to confirm whether you and you can even adjust the Taxi from Airport to Paris City online. We propose to enjoy a transport service upscale Taxi from Airport to Paris City that allows you to enjoy a ride alternative Taxi from Airport to Paris City with our Transportation VTC brings you to the city of paris and its region, of its region and around the Ile de France with our Taxi from Airport to paris City. Your privatized transport is a transport TaxisRoissy allows you to go anywhere quickly and easily, embark without delay in a high range transport with comfortable seating and other quality on board Taxi from Airport to Paris City who You will enjoy a transport that is equipped for your journeys.